Can Ireland establish credentials with second win over All Blacks? 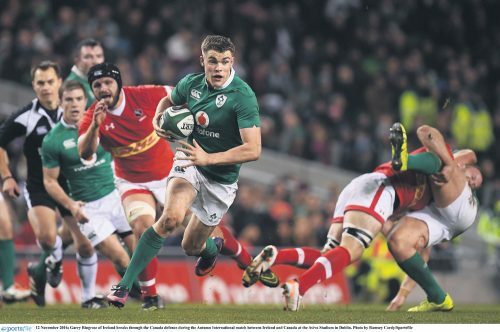 History shows that Ireland struggle to back up historic results with successive wins. History shows that Ireland struggle to back up historic results with successive wins. 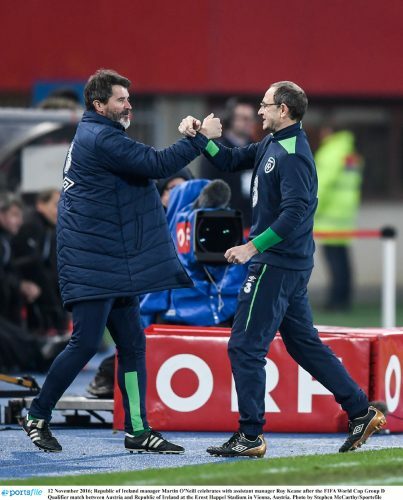 The book-makers had Ireland as 10/1 shots before their memorable victory over New Zealand 10 days ago, for the follow-up game the odds are now 7/1 against Ireland winning. An improvement but also a realisation that Ireland have always failed to back up outstanding performances against Southern Hemisphere teams with a repeat victory. Only this summer Ireland won the first test against South Africa and appeared to be the better team only to disappoint in the remaining follow up tests. 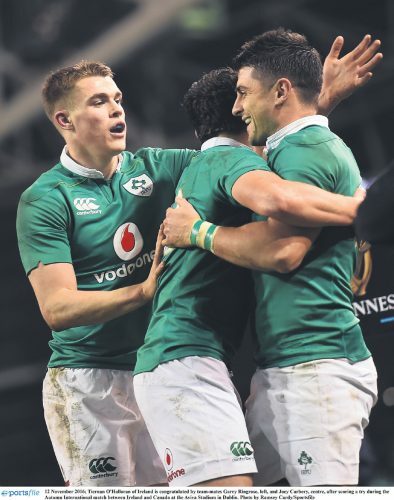 This Saturday they have the opportunity to disprove the doubters and prove to the rugby world that this is an Irish team capable of sitting at the top table of the international game. 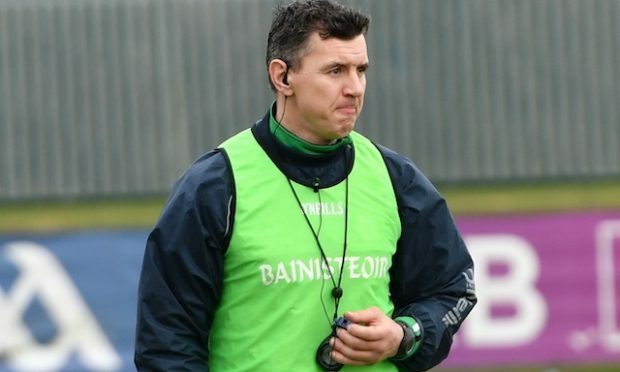 Speaking with Irish international Darren Cave after Ireland’s comfortable win over Canada last weekend he told me how Joe Schmidt is adamant in his belief that respect is only earned when you back up big wins with a repeat victory. He said,”When we won the Six Nations his mantra was, this is only credible when you win it twice in succession. They already showed their intent by destroying Conor O’Shea’s Italian team 68-10 at the weekend. A second defeat for the All Blacks this week against a team that had never beaten them before, would be cause for national mourning on a grand scale. The resolve that Ireland showed when then went behind to an early try in Chicago, responding with some outstanding rugby, must be repeated in spades. The All Blacks need to fear Ireland and despite that defeat they will take the field this week convinced they are going to win. 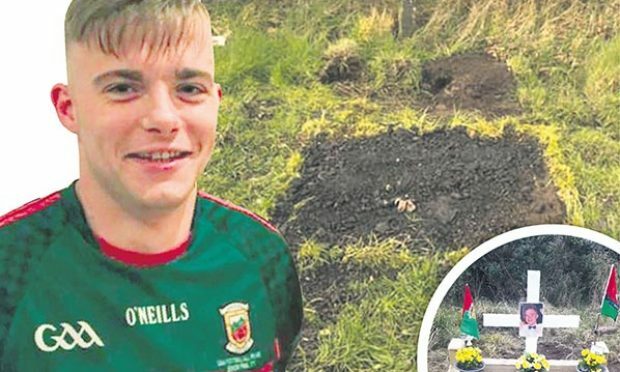 It is imperative that Ireland undermine that confidence by resisting the initial onslaught which will inevitably occur and have the self belief to take them on as they did last week. There is no more ruthless sports team in the world than the All Blacks when their superiority is challenged. 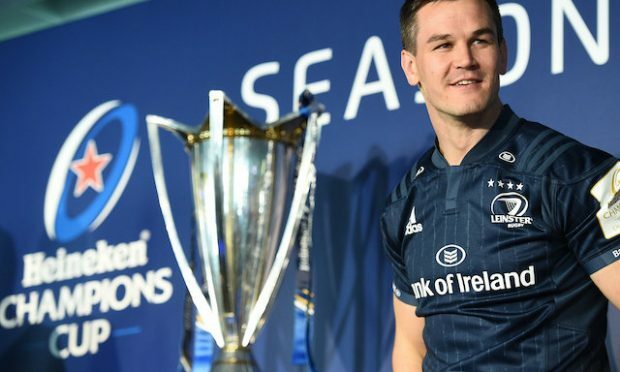 Schmidt will be impressing on his team that in order to frank the victory in Chicago, Ireland will have to play to a level they have never previously reached. Victory this Saturday in front of a packed Aviva Stadium, would be the greatest ever pinnacle of Irish rugby achievement. This will be the ultimate test of Schmidt’s leadership and the players ability to dig deep and find that extra resource beyond anything they have previously experienced. After Michael Cheika’s Australia narrowly defeated Scotland at the weekend, he was asked if the gap between the Northern and Southern hemisphere was closing. That underlines the awe in which this All Black team is held by their closest rivals. 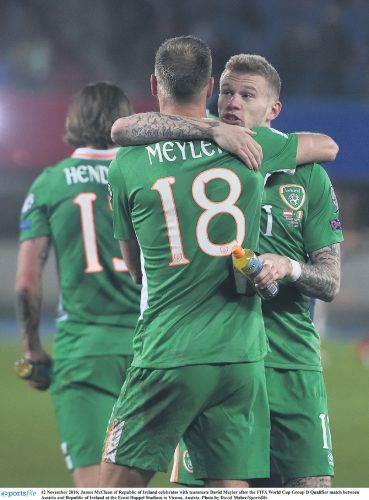 Ireland have an unprecedented opportunity this weekend to challenge that aura of invincibility. Nobody will be more aware of the fact that Ireland potentially stand on the threshold of creating unprecedented history on the world stage, than New Zealander Joe Schmidt. He is already the favourite to replace Steve Hansen as New Zealand Coach after the 2019 World Cup. Hansen will be aware that despite his achievements with this All Black team during the past 12 months, his future as national coach will be called into question by his hypercritical nation should they fail a second time against the Irish. But that performance didn’t come out of the blue. Schmidt has built a team of structure, substance and consistency. Historically Ireland have blown hot and cold but Schmidt’s creation is not fickle and has real resilience. Of course this week will be the ultimate test of that quality and their tactical, physical and psychological strengths will be tested beyond anything previously experienced by this talented team. The rugby world will be focussed on the Aviva Stadium this weekend and the vast majority will expect an emphatic All Black win. What an opportunity for Ireland to really make their mark on the world stage and create a status for Irish rugby that has only been dreamt of in the past.